I would love to winkle out a simple take home here. 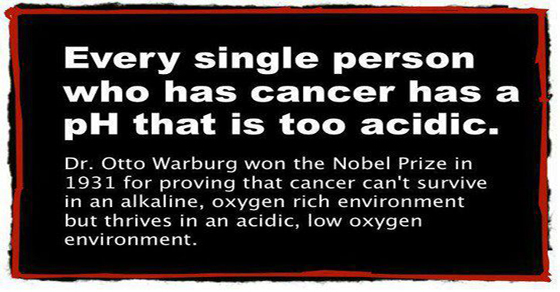 This explains why certain diets support cancer suppression. All good. I do think that we have determined another natural market for hydronian enriched water. 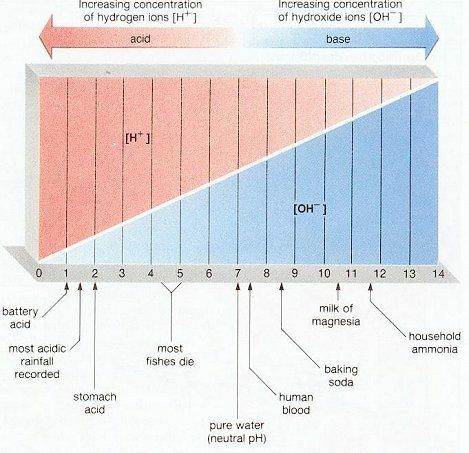 That is normally a solution of H3O3 which is a natural ring molecule carrying an extra bio-available oxygen atom. It supplies all the oxygen used the ocean and our biologically active ground waters. 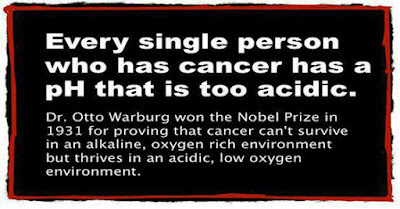 Cancer patients drinking that would have oxygen enriched blood which would quickly saturate the whole body. That should reverse the effects of cancer. This also explains the real problem of persistence with cancer.